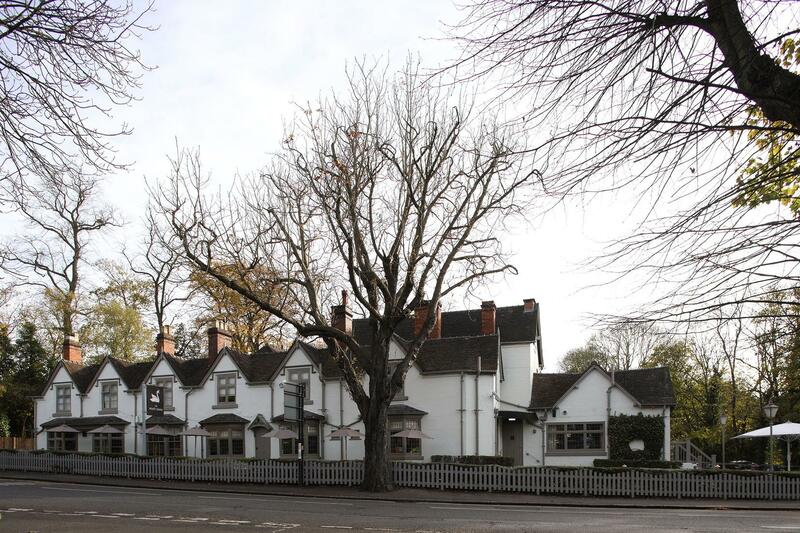 The White Swan is a stunning pub, bar and restaurant located in the leafy Birmingham suburb of Edgbaston. 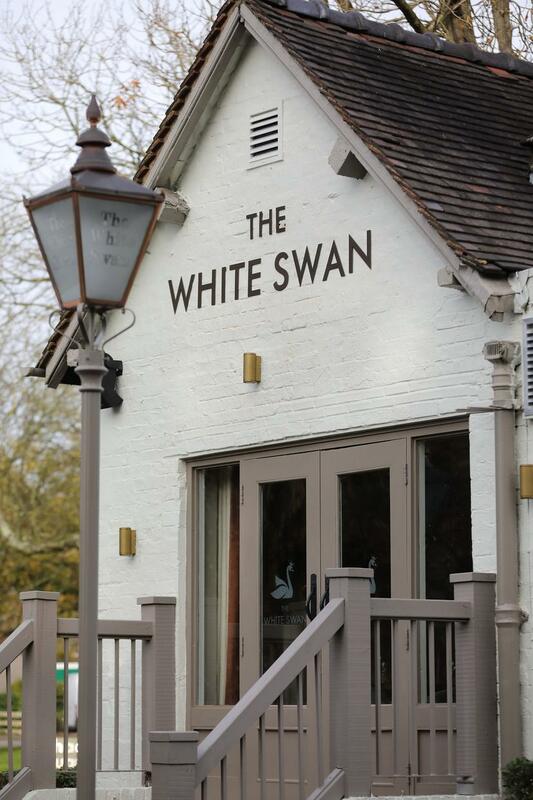 Ideally situated for the city centre, The White Swan is the perfect location for both business and pleasure. 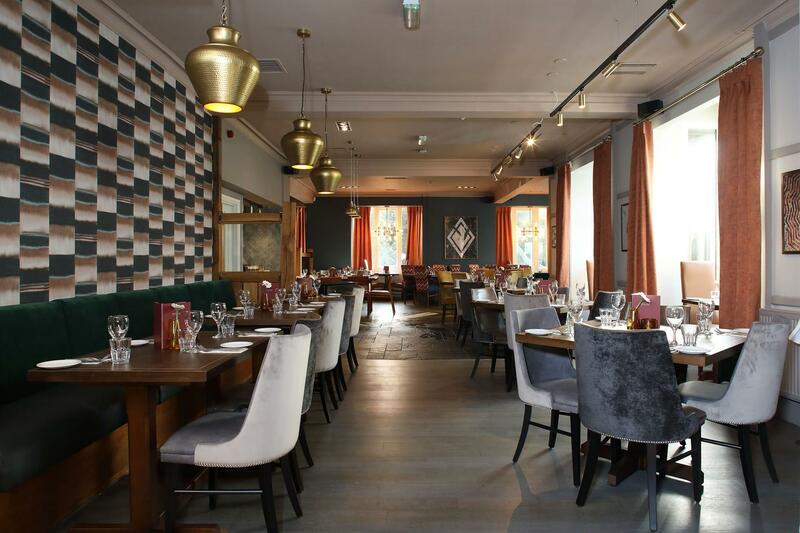 Indulge, relax and mingle in stylish, inviting and truly memorable surroundings. 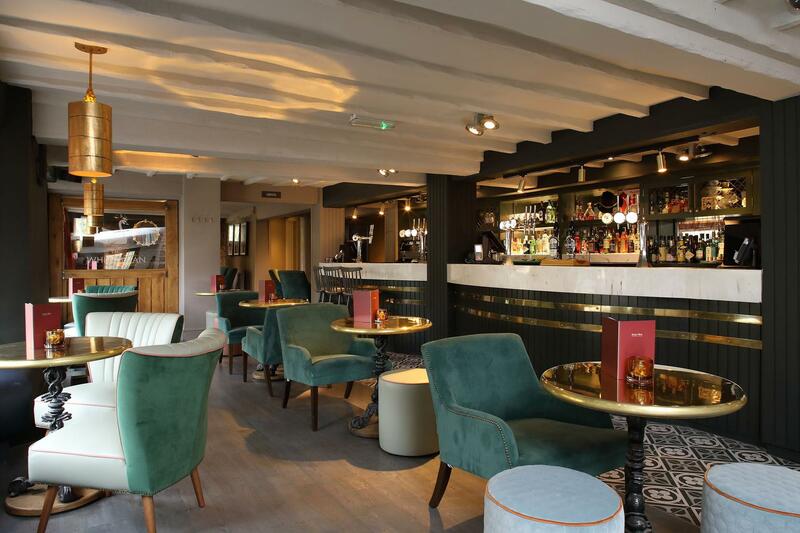 This premium pub, bar and restaurant provides the perfect surroundings to drink and catch up with friends, enjoy a celebratory meal, or treat yourself to a refreshing pint of real ale after a testing day in the office. 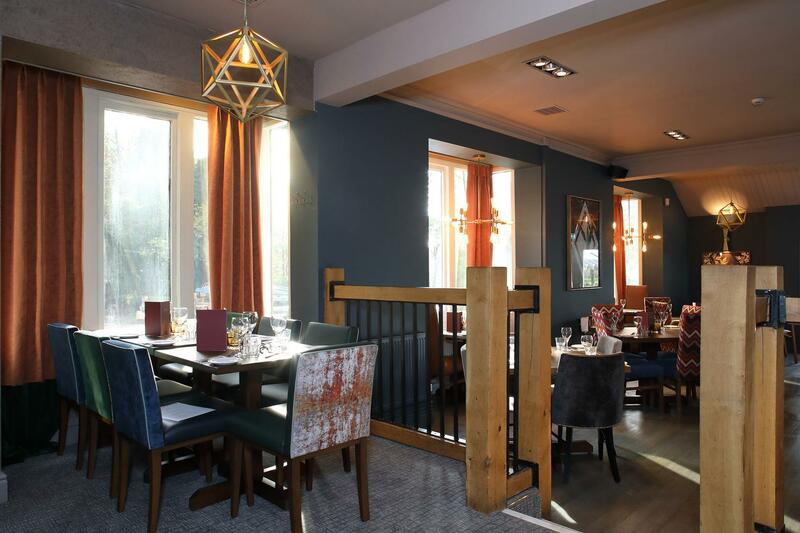 All of our menus have been expertly developed to cater for all occasions, tastes, and appetites. 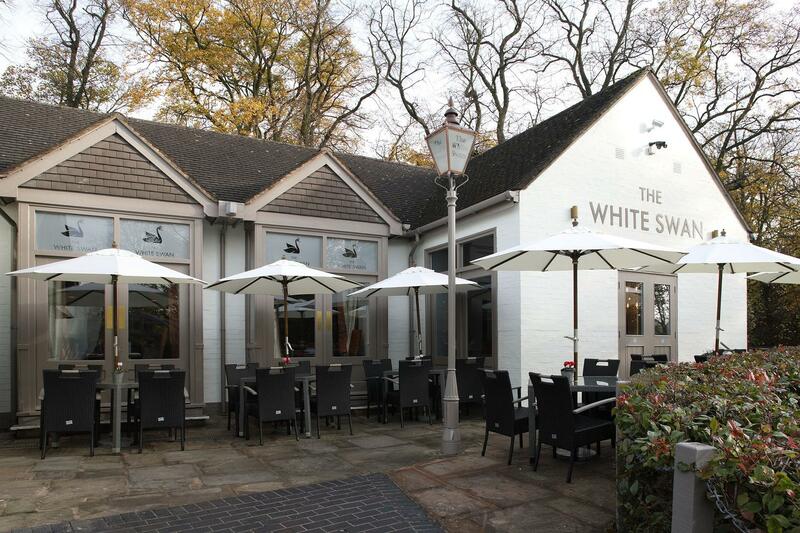 The Conservatory at The White Swan is a stunning private dining area. Flooded with natural light and with its own access to the White Swan's patio, The Conservatory is the perfect space for any occasion. 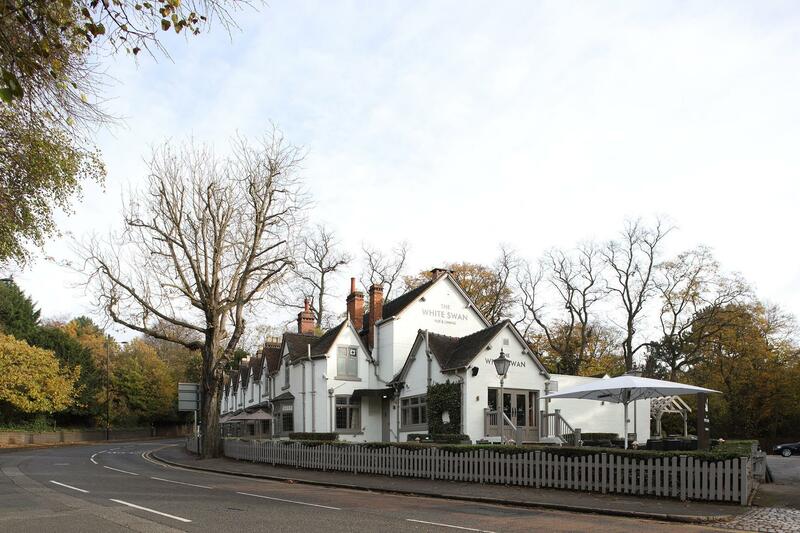 From special meals to meeting bookings, we can provide all you need for your event booking. The Balcony is a beautiful area of our restaurant. This mezzanine level is the perfect place for a group meal.